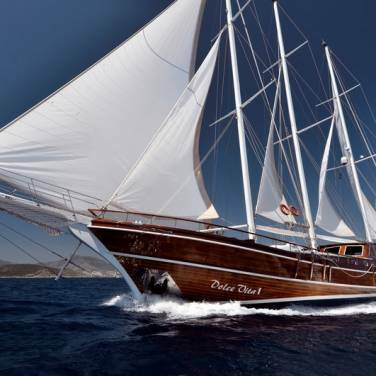 Motor sailer Sedna is a lovely gulet yacht available for luxury charter cruises in Croatia. Fully renovated gulet Sedna is a perfect combination of luxury, top-notch amenities and functionality. Due to 2 double bed cabins and 1 master suite, all supplied with private bathrooms, air conditioning and mahogany paneling, Sedna provides complete comfort for up to 7 persons on board. White upholstery and warm mahogany tones of the salon coalesce into a harmonious lounging area with a bar, complemented by LCD TV, CD and DVD player, mp3 player and wireless Internet. Gulet Sedna also boasts exceptional exterior spaces, large sun decks with cushions and mattresses as well as a covered aft deck with a large dining table and a barbecue, providing an ideal setting for enjoying superb culinary delicacies while taking in the captivating scenery of the Mediterranean. Gulet Sedna offers an array of possibilities for complementing your holiday adventure; there is a tender with an outboard engine, snorkeling and fishing gear, two canoes, a wakeboard, water ski and a doughnut. Chartering this gulet includes a friendly and qualified crew of 3, who have their own sleeping arrangements quarters and offer refined hospitality and maximum privacy to all the guests. 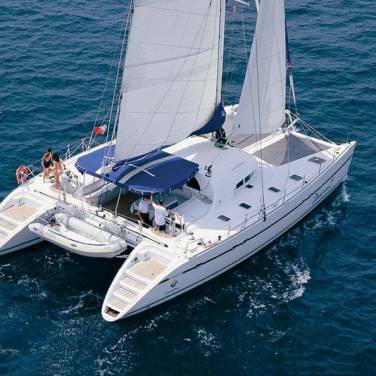 Available from Dalmatia you can choose among several cruising routes and sail even to Montenegro. 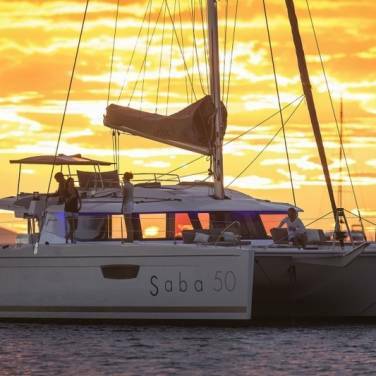 In order to give you a fuller flavor of your sailing destinations, special programs may be arranged as well, spanning from wine tasting routes, canyoning, kayaking to sail and bike cruises. With a fantastic crew and a panache of first-class accommodation, gulet Sedna is a perfect setting for corporate cruises, team-building events or other special occasions, offering sailing holidays that exceed all your expectations.